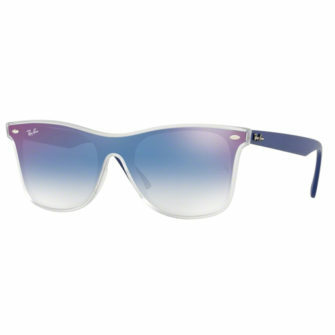 Vintage is style, contemporary in design, the Mocler ML0086 comes with a classic Wayfarer style. With a dipped bridge and lenses which is it flush on the front frame. Moncler sunglasses come with a hard case, pouch, cleaning cloth and certificate of authenticity. 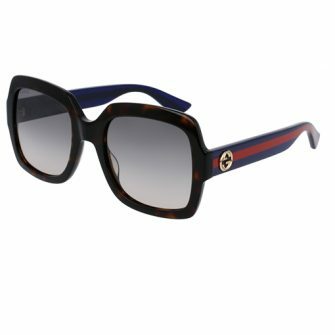 The Moncler ML0086 comes in one size, 57mm. 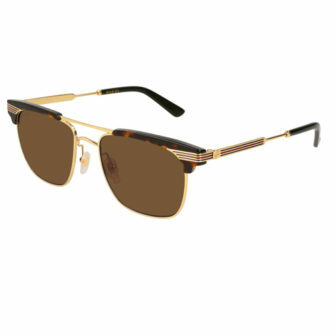 The Moncler ML0086 Wayfarer sunglasses are a classic design with a modern twist. 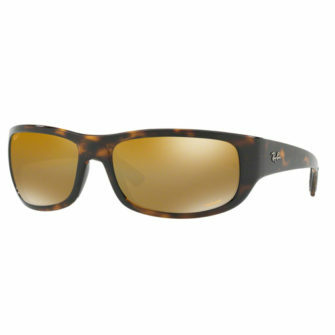 Contemporary lenses sit flush on a front frame which hosts a dipped bridge. Flat bold temples come with tapered end. 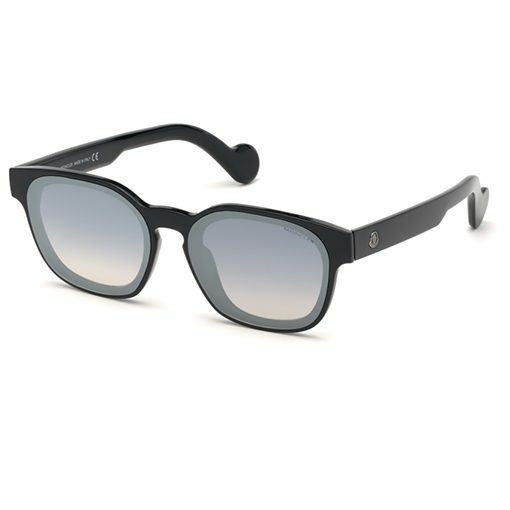 The frame comes in shiny black, crystal, and dark havana, with lenses in smoke mirror, blue mirror, and green.